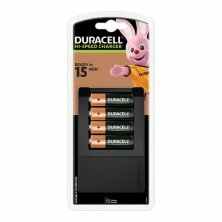 Dependable devices to recharge your NiMH cells - Duracell chargers provide charging for AA, AAA, C, D or 9V rechargeable batteries. You can choose from a range of different devices for different needs - simple inexpensive chargers, mobile chargers, fast chargers and multiple independent channel chargers. Safer charging - Most of our cell chargers offer multiple protection to ensure safe charging of your batteries. Primary cell protection avoids charging disposable cells. Over-and under-voltage protection avoids overcharging ‘dead’ batteries, and temperature protection avoids over-heating. Chargers also provide reverse polarity and short circuit protection, with built-in LED indicators display the charging status. Built-in LED indicators provide appropriate information on charging status. 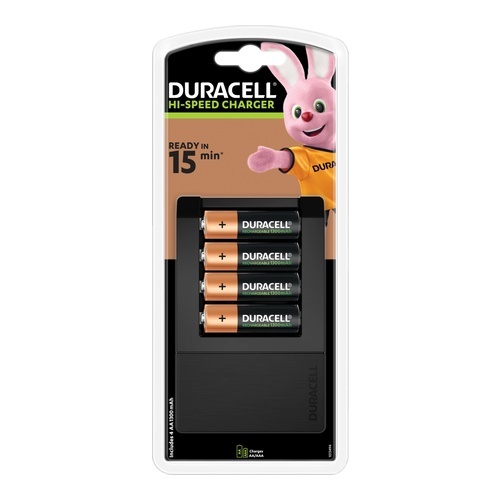 Dependable devices to recharge your NiMH cells - Duracell chargers provide charging for AA, AAA, C, D or 9V rechargeable batteries. 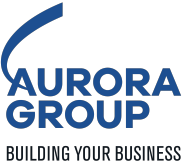 You can choose from a range of different devices for different needs - simple inexpensive chargers, mobile chargers, fast chargers and multiple independent channel chargers.